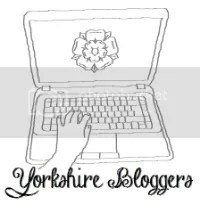 Er, what was that I was saying about how I’m not a blogger stereotype? Maybe I should take it all back. Here are some photos of my weekend, via Instagram. a. 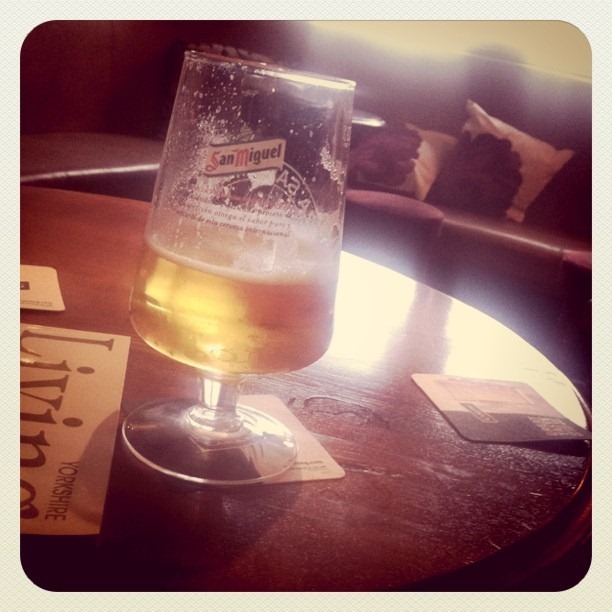 An hour’s walk on a vaguely sunny day, followed by a well deserved pint. It started to chuck it down on the way home, of course. b. While Rich watched F1 (which bores me to tears) I sat and dangled my feet out of the window and powered through Year of the Flood. I finished it yesterday and I loved it. 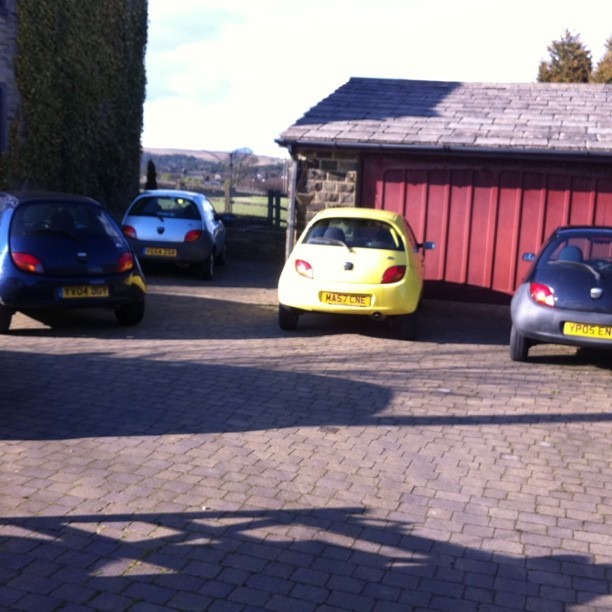 c. Would you guess that this was my boyfriend’s house, or a Ford showroom? From left to right they belong to his sister, his mum, me, and him. 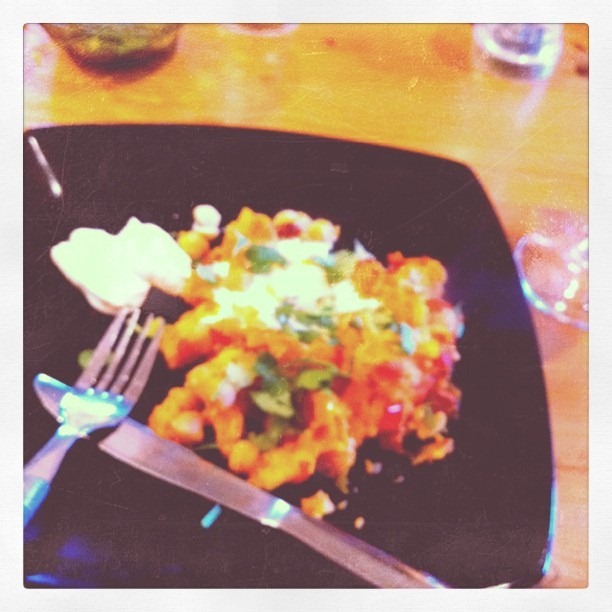 d. Sweet potato, chickpea and chorizo hash. I only vaguely followed the recipe and generally winged it, as a hash isn’t really something you can mess up very badly. Served with a liberal sprinkling of chopped coriander and a dollop of crème fraîche. I urge you to make it now – easy to make, easy to adapt for vegans or veggies, nutritious, filling, delicious. I always meant to never make instagram posts…and then I realized how lazy it lets me be…in that I can use cell phone photos and they look good, haha. Great for those times when my regular camera just doesn’t make it along. 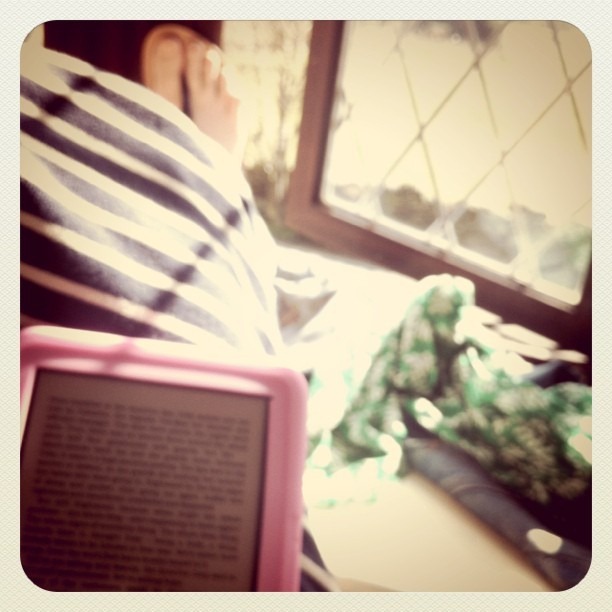 I had a gloriously lazy weekend that involved SO MUCH reading, laying in the sun and going for long walks. Perfection. I lost my weekend through a gravitational timeslip. I hope it turns up somewhere, I want that weekend back.